A luxurious on-ground villa, that offers to its residents the comfort, spaciousness and interior flexibility but yet immobile? Or a limited in space and wavering but at the same time capable of transferring you to any place you want yacht? That could always be the question faced by clients of the luxury leisure sector. Trying to address this issue while simultaneously implementing the know-how and craftsmanship of both companies, the Monaco-based yacht maker Wally and the luxury French brand Hermès, created WHY - a state-of the-art vessel, for which the idea of the hull was initially taken from a seismic vessel, and was redesigned and adapted to the needs of the sea. 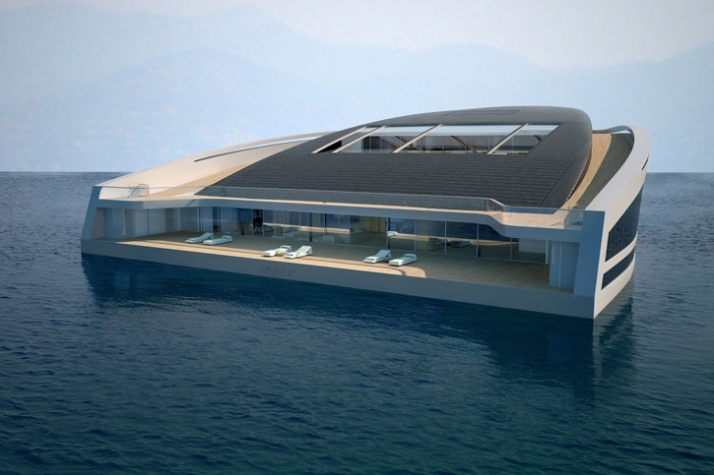 The outcome was a super-luxurious yacht which measures 58 meters long and 38 meters wide and can accommodate 12 guests and 20 crew members. 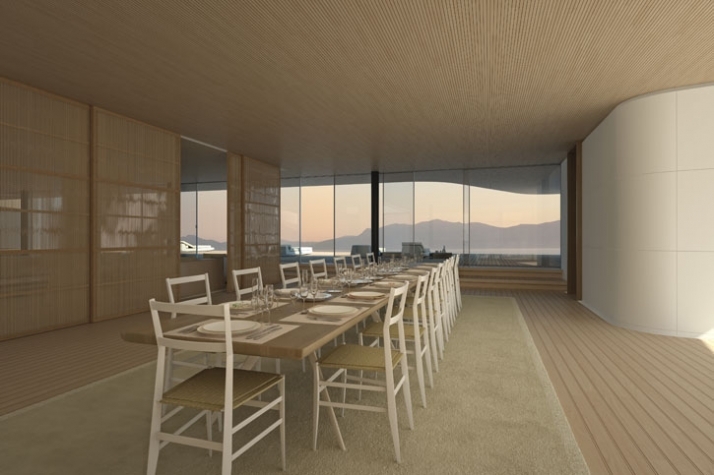 The interior of the yacht follows the high standards of the design companies and is fitted out with water resistant leather, whereas wood is used in most of the interior areas of the vessel. 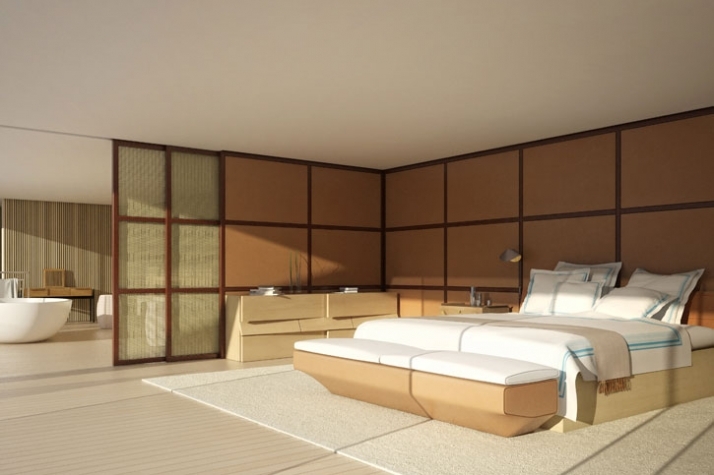 The total 3.400m² guest surface areas, is divided into three different levels containing all rooms that could be found in a luxury villa such as lounges, dining rooms, libraries and spa areas. 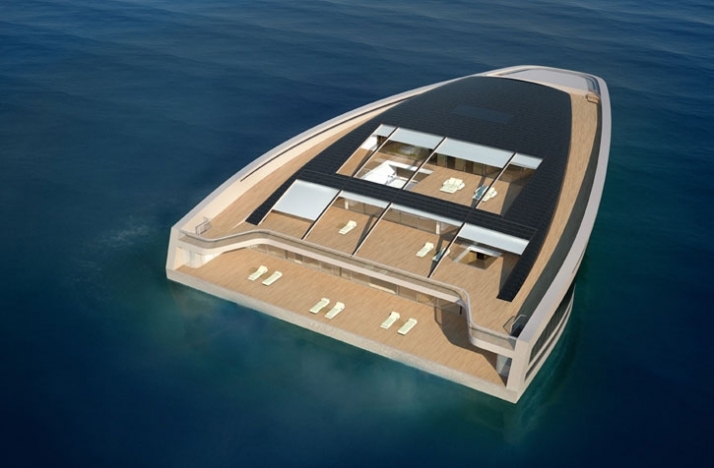 The yacht has been tested under various conditions and the outcome is that under unfavourable weather conditions it remains more stable than any other of its type, and when anchored it creates a flat surface behind it where swimmers feel as if they are in an Olympic-sized pool. 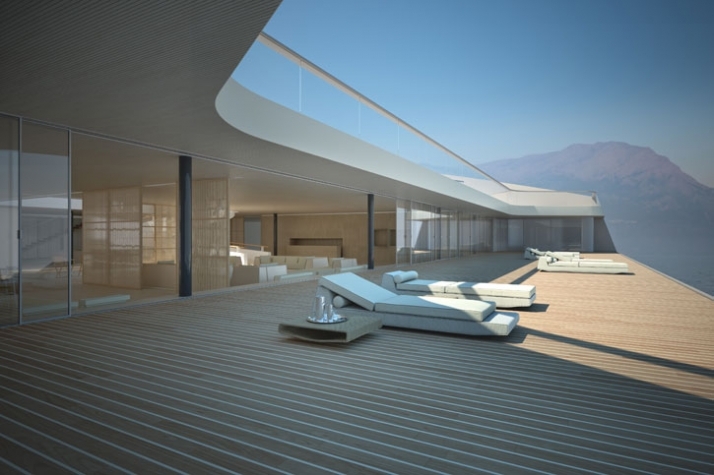 Since the aim of the project is to create a boat that imitates the specifications of a luxury villa but also has the advantages of a boat, it also means that the vessel must be so stable so that the guests can engage in the same activities as they would on the ground. WHY’s ability to offer this, is probably proved by the fact that it carries around it a real jogging track inspired by coastal paths! 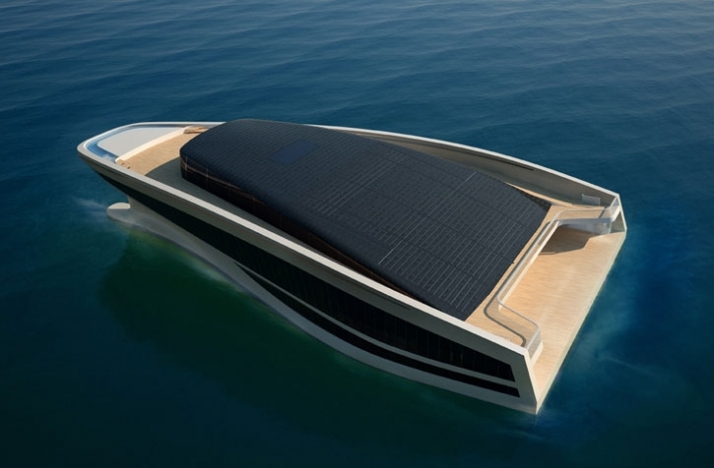 What is extraordinary about this concept is that despite its lavishness, superior design and cutting-edge nautical technologies it is also environmentally ethical both in terms of the choice of its design materials and energy consumption. WHY requires less power at cruising speed than a boat of equal size whereas it also carries a wind-turbine system and a rectangle mast that produces approximately 30% of the energy used to propel the boat. 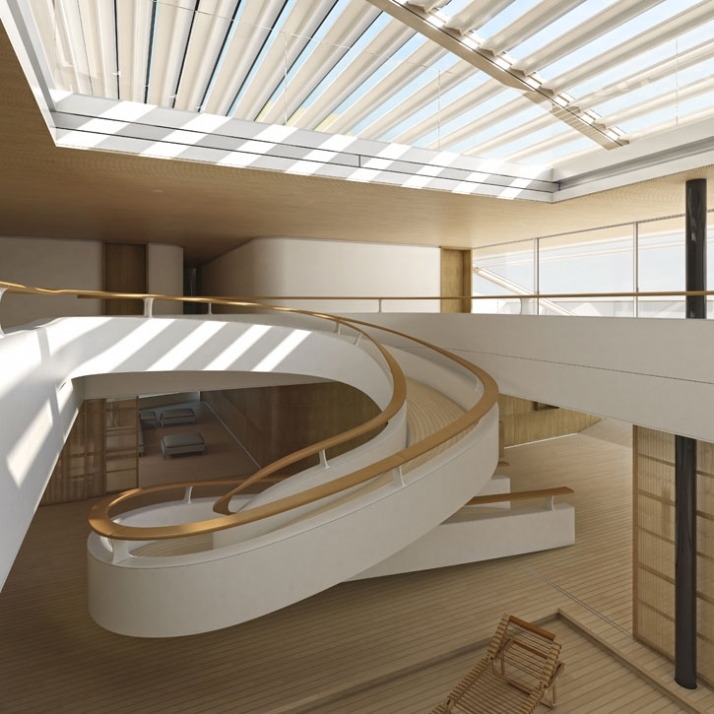 This venture makes us happy not only because it constitutes a masterwork in terms of technology and design but also because it can set the example for future eco-friendly nautical conceptions.